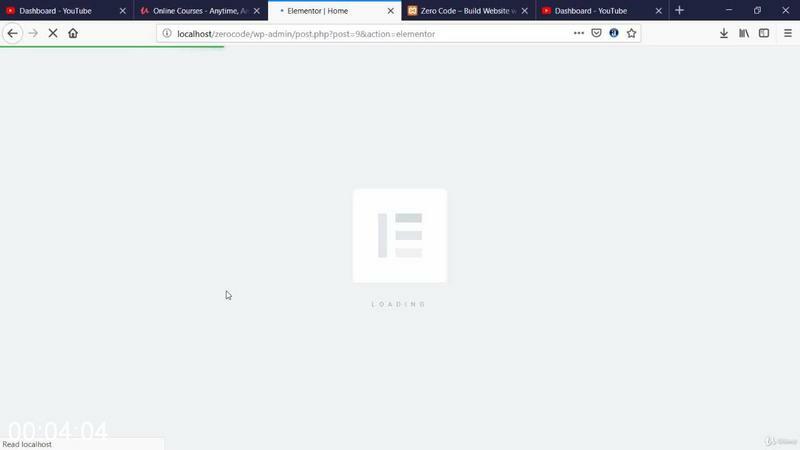 Create & Build Custom Website Without Coding WordPress 2019 | Free eBooks Download - EBOOKEE! Do you want to learn the world�s most powerful and efficient Website designing, Which is easy to learn. If so, you�re in the right place - and I'm happy to have you here! 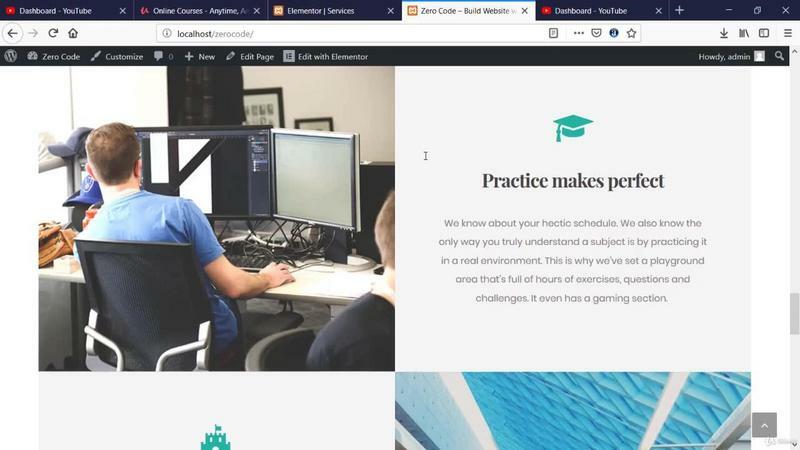 This is complete Web developement course. Where you will learn from simple to complex website design step by step. Maybe you have an interest, you have done a little bit of web designing, or maybe you have quite a bit of website developement experience. Either way, we've made this course to help you to understand web design and development with deep concept and understanding. Because you don�t need to indulge in complex statements and logic to solve and build your best website. Further, if you are going to make your website or your client website with short time terval you will create professional website with custom design. Moreover, I will design the website in WordPress which is most popular CMS out there. 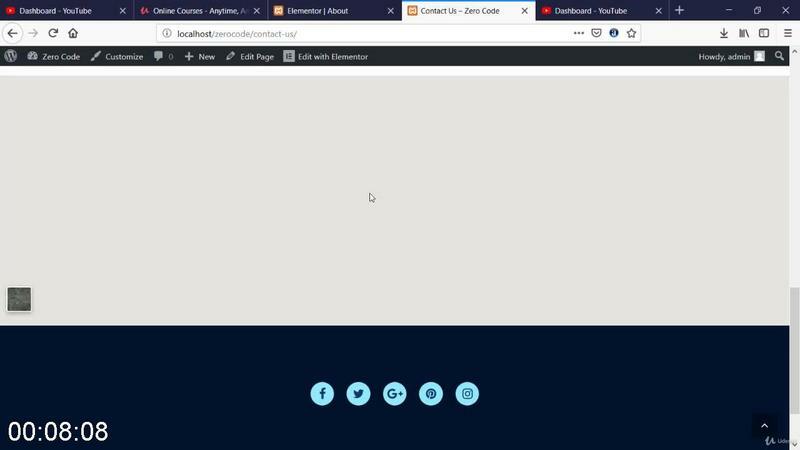 We've included Complete full functional website in this course. Where you follow along with realtime designing your website. At the end of this course you will make and understand about complete procedure how to design your website. Therefore, you will also get your website done of your business at the same time. Whether you are designer, and want to extend your knowledge about web development and design then this course will teach you how to use WordPress to its fullest potential. 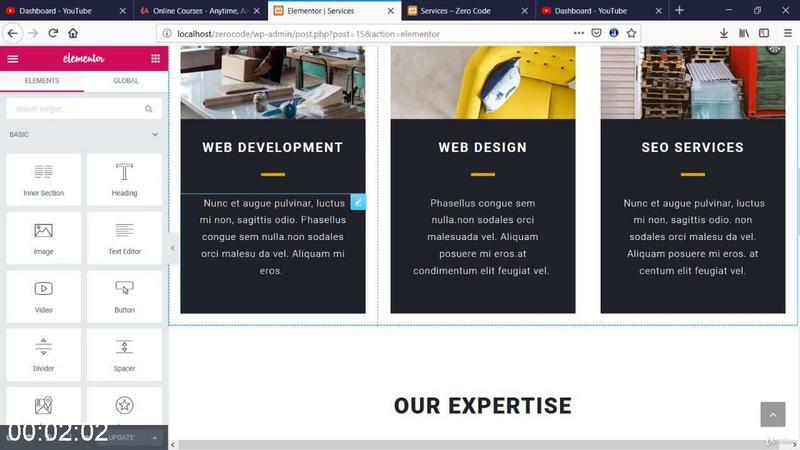 This course is created for everyone you want to design and develop his/her own website quickly. Go ahead and click the enroll button, and we'll see you in lesson 1! 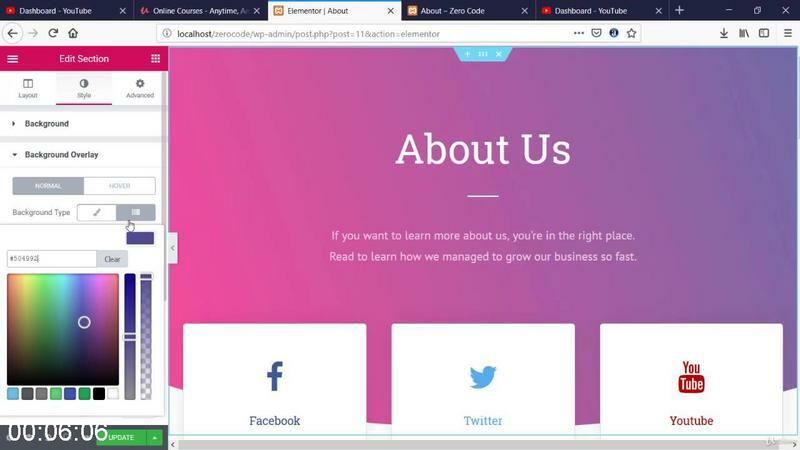 No comments for "Create & Build Custom Website Without Coding WordPress 2019".